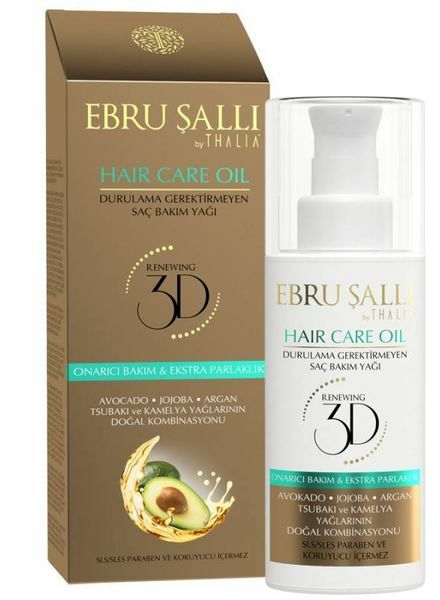 The Thalia Ebru ŞALLI hair oil enriched with avocado, argan and organic jojoba oils, cares for the hair down to the depths and ensures flexibility of the hair. 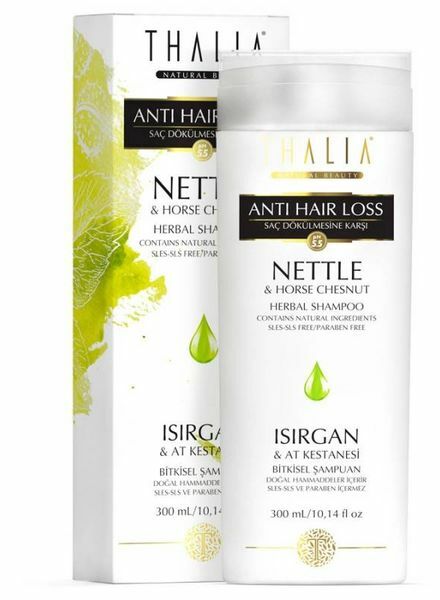 The shampoo enriched with nettle and horse chestnut prevents hair loss and stimulates the growth of your hair. 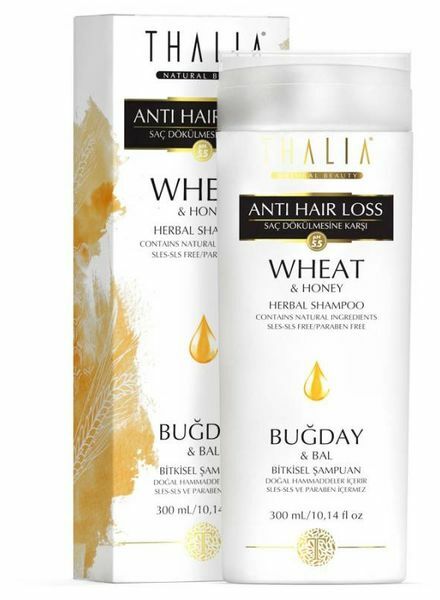 The wheat and honey-enriched shampoo quickly nourishes stressed and dyed hair and strengthens the hair follicles from the first application. 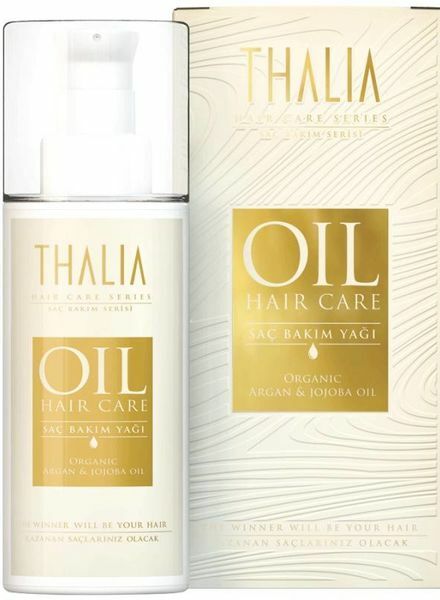 Thalia Bio Argan oil is 100% pure and natural and healthy for your skin and hair. 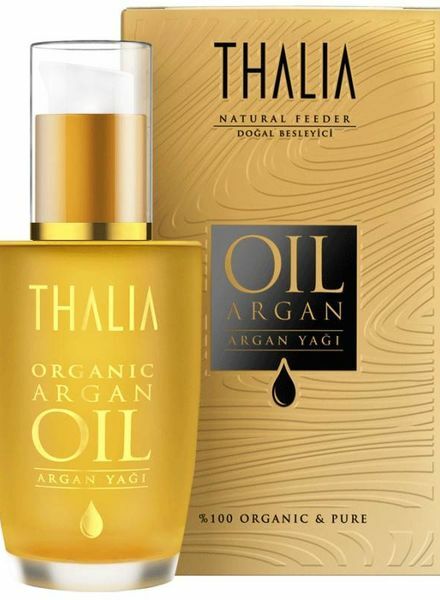 Argan oil is a miracle cure for dry and sensitive skin. 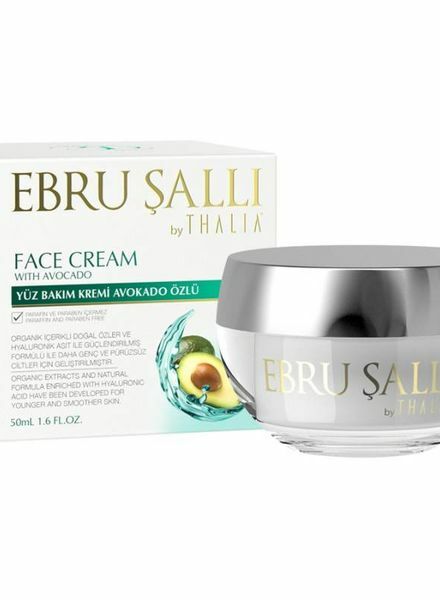 In addition, it prevents the formation of fat in the sebaceous glands and provides an excellent solution. 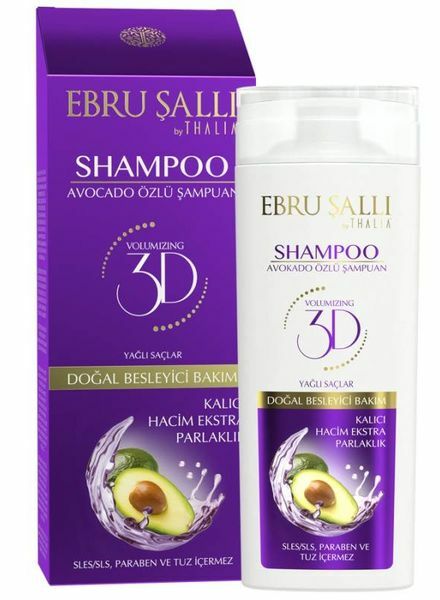 The Ebru Şalli by Thalia Avocado Oil Volume Care Shampoo moisturizes your hair, provides strong hair roots and regulates the scalp's fat balance. 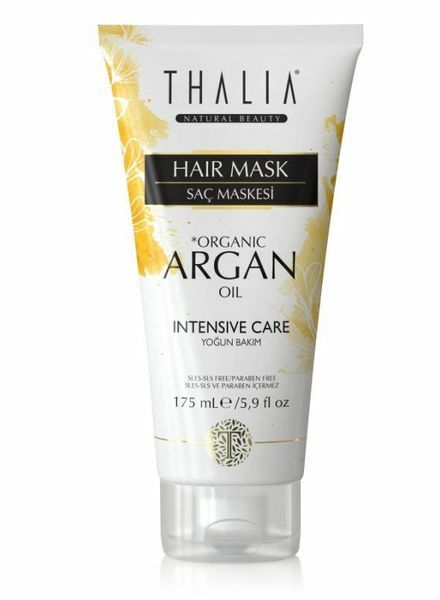 The Thalia nutritive organic argan oil and macadamia butter hair mask, nourishes your hair and gives strength to the depths. 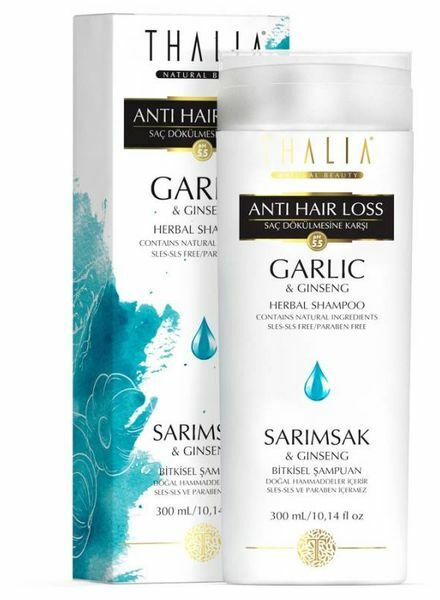 You will notice amazing results within two minutes. 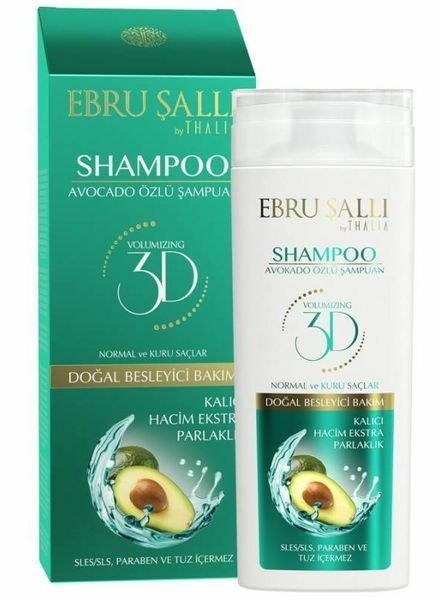 The shampoo enriched with juniper and tea tree prevents irritation of the scalp. This formula cleanses the scalp from the ground up and prevents dandruff. 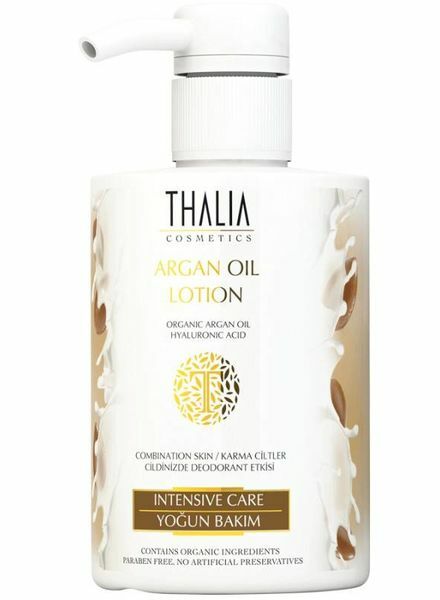 The Thalia Argan Oil and Hyaluronic Lotion absorbs quickly into the skin and gives you an even skin, while providing moisture. The lotion penetrates deep into the skin and prevents chapped and rough skin from external influences. 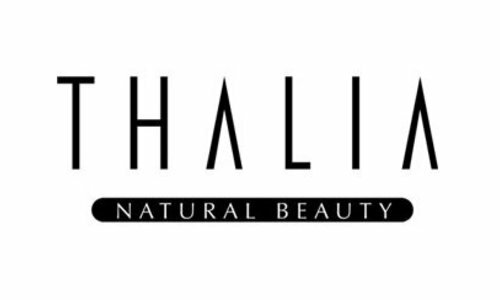 The Thalia Golden Way skin cream is enriched with Japanese rose oil extracts. 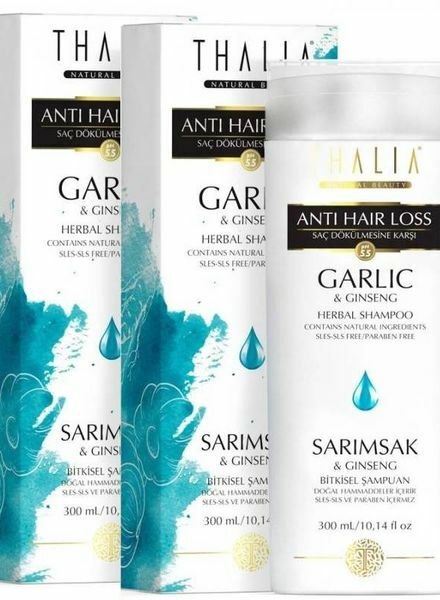 It ensures the recovery of the skin and covers the need for moisture. In addition, it supports the regeneration process of the skin. 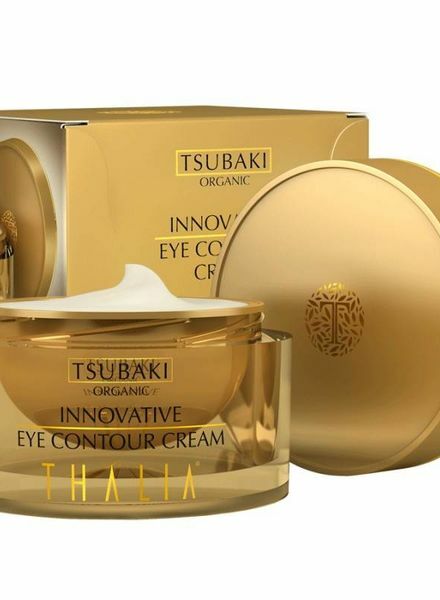 The Thalia Eye Contour cream makes the wrinkles on the eye area disappear. 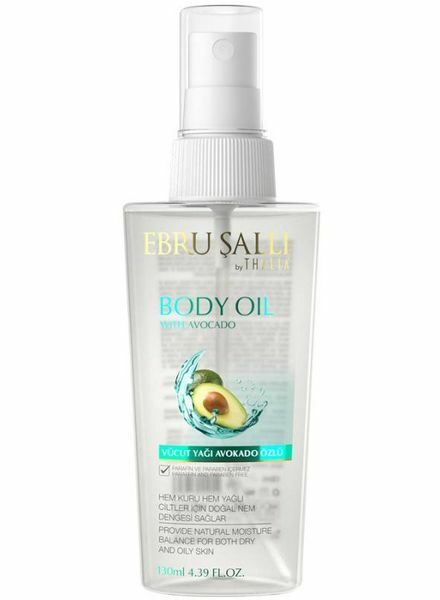 With the Tsubaki oil and the daisy extracts you will feel a soft and relaxing feeling when applying. 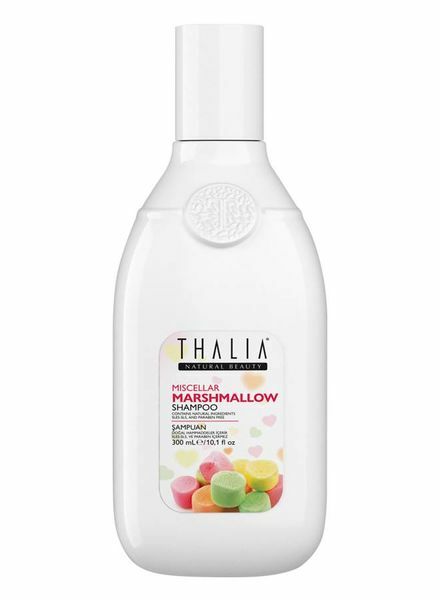 The Thalia Natural Beauty Marshmallow Micellen Shampoo provides velvety soft hair.